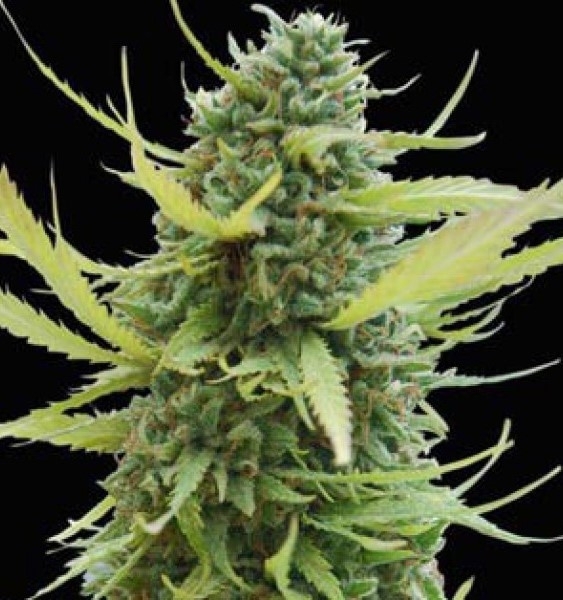 Sour Diesel is a fresh, fruity mostly sativa strain which grows vigorously and will continue to stretch a lot during flowering, normally doubling in height. This strain can throw two phenotypes one that is very sativa like and one that leans more towards the indica, both are incredibly popular. If you’re looking for a plant that stinks and is a huge yielder the Sour Diesel by Canuk seeds will certainly leave you satisfied. We highly recommend this strain for both its medicinal properties and exceptional taste and flavor.